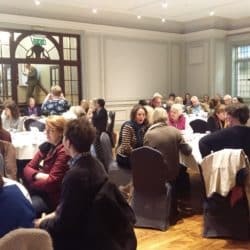 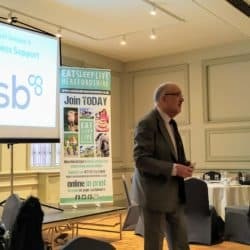 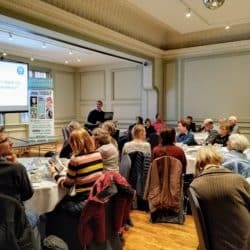 Bringing the tourism business community together is always exciting for us here at TeamESL and this month almost 80 businesses attended our Spring Tourism Forum held at Hereford City’s Green Dragon Hotel. 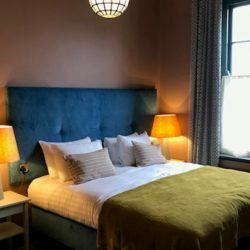 This grand landmark hotel has recently been taken over by a consortium of regional business leaders and is undergoing an much-anticipated cosmetic refurbishment to sympathetically restore it to its former Georgian glory. 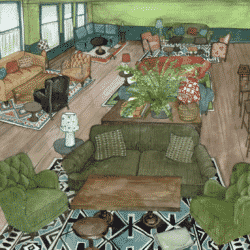 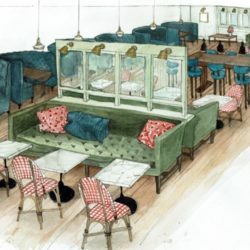 Attendees were treated to a behind-the-scenes peak of the plans for the bedrooms, lounge and cocktail bars, and the Forum was held in the freshly painted Ballroom. 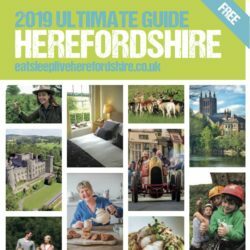 The restaurant is soon to become a completely new dining experience, showcasing Herefordshire’s produce and food & drink provenance. The Forum launched ESL’s vibrant 2019 guide books, including the exciting new Marches edition to embrace Herefordshire’s Welsh borders. 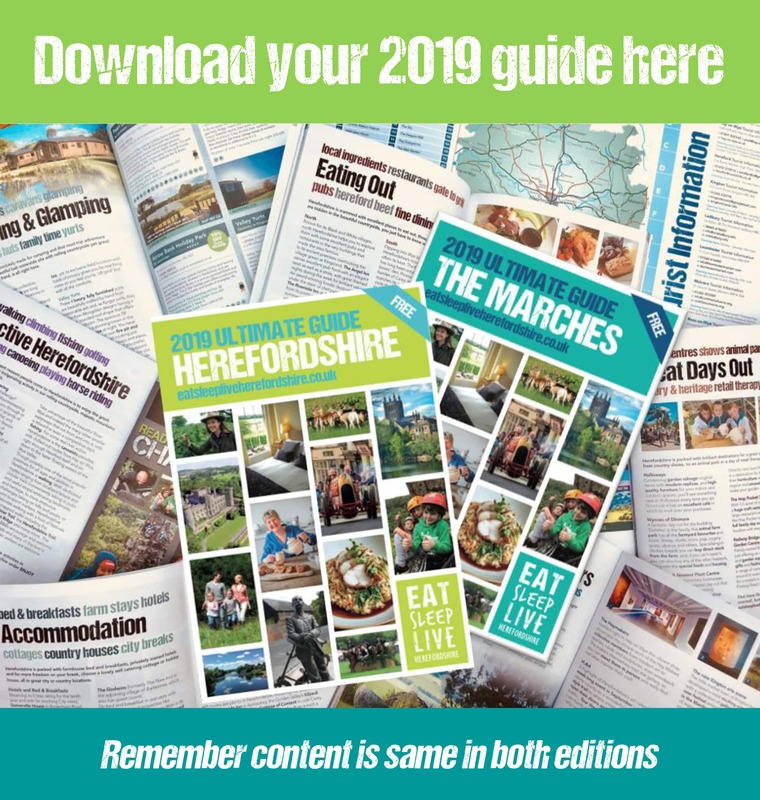 With 100 pages showcasing to travellers the wonderful places to eat, sleep and enjoy, these famous guide books are essential for any accommodation provider to have in their properties. 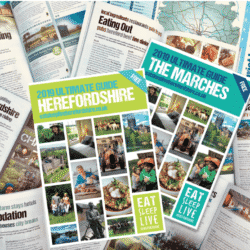 Order your free copies online here via our distribution supplier. 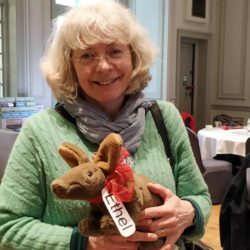 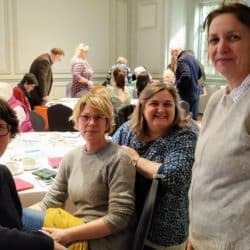 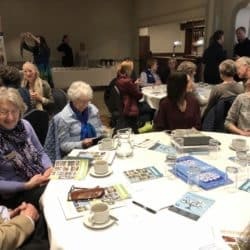 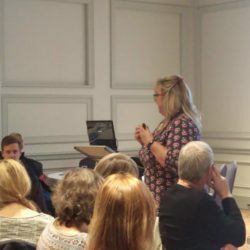 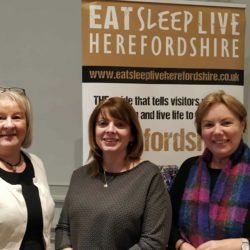 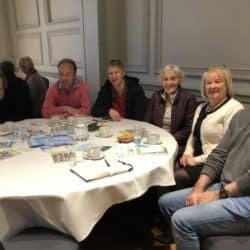 With the news that Visit Herefordshire closed on 1 April 2019 and will be closing down its website by the end of April, ESL was able to assure attendees of our continuing strength and development as now the only Destination Marketing Company for Herefordshire. 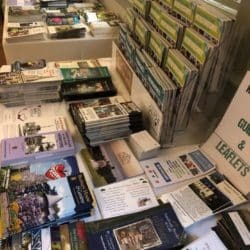 We are delighted that Visit England and Britain has made ESL their official portal to the area and will be directing all national and international travel enquiries to us. 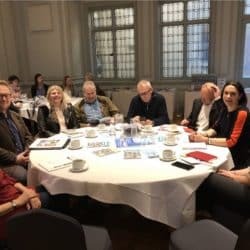 Following their assessment of our work, this consolidates ESL’s position in the national arena of tourism and their partnership in moving forward. 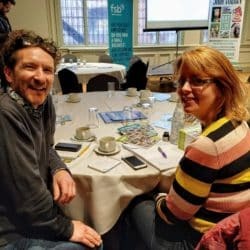 We’re always looking to develop the skills of local businesses and were delighted to welcome Jack McCaughtrie to offer some tips on digital marketing, we ran a fasttrack power session on Social Media and our friends at the FSB reminded us what great value their membership is for small and micro businesses needing professional support. 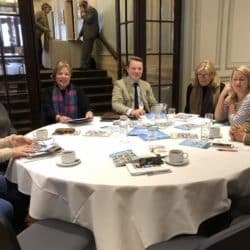 One of the highlights of our forums is always the opportunity for businesses to catch up with eachother, enjoy a good chinwag and to pick up the new promotional literature that each business comes to swap. 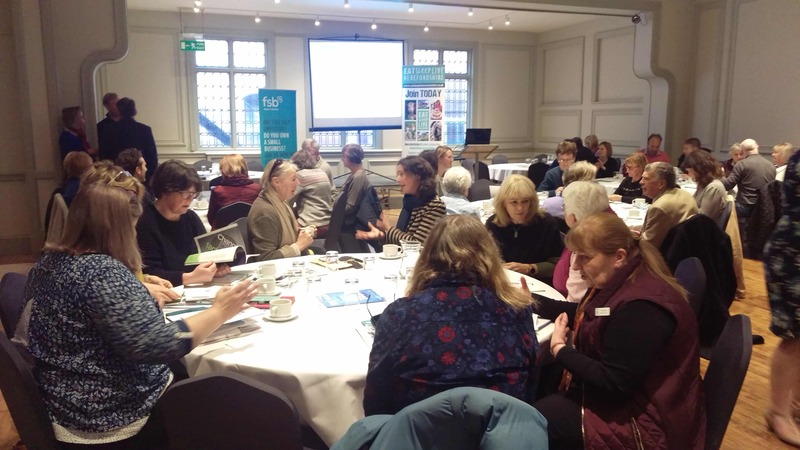 This meeting was no exception, where new-comers to the sector could engage with eachother as well as established and seasoned destinations who can share their knowledge while hearing about new ways to do things. 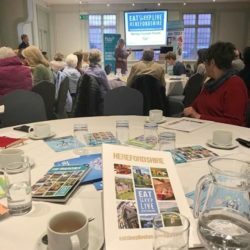 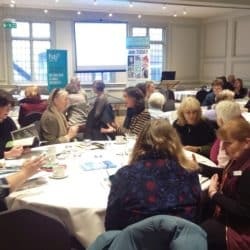 If you would like to know more about what ESL offers to tourism and leisure businesses in and around Herefordshire, ask to receive our Business Newsletter via info@eatsleepliveherefordshire.co.uk and be sure to come to our future events that welcome ESL Members and Non-Members alike.